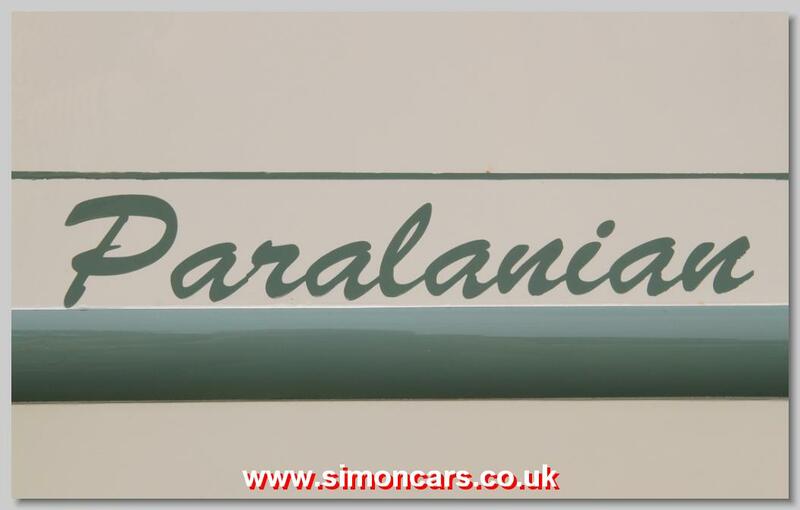 The name 'Paralanian' comes from Parrys Lane Bradford where Central Garage was located and went into coachbuilding in the 1950s. 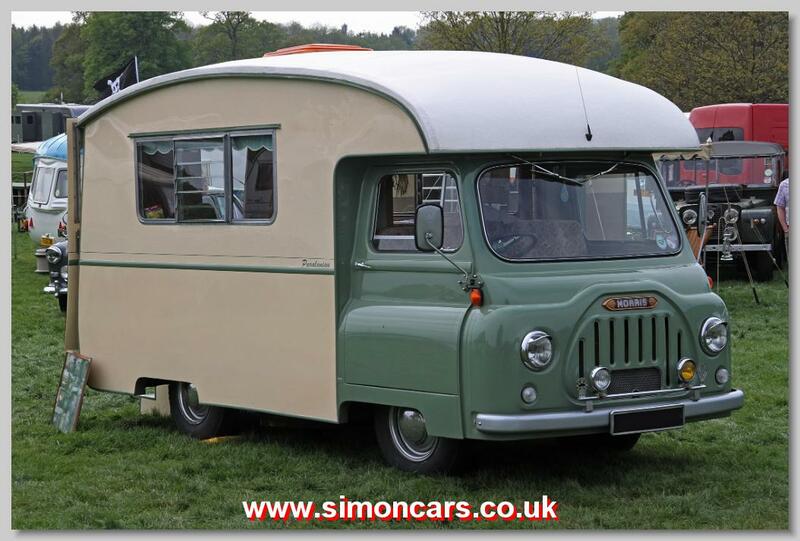 The Paralanian was an expensive finely built carriage, well ahead of the later motorhomes. The first Paralanian was constructed in 1956 when the Suez Crisis had slowed sales and Central Garage needed to find new markets. Exhibited in 1957, the Paralanian attracted orders. 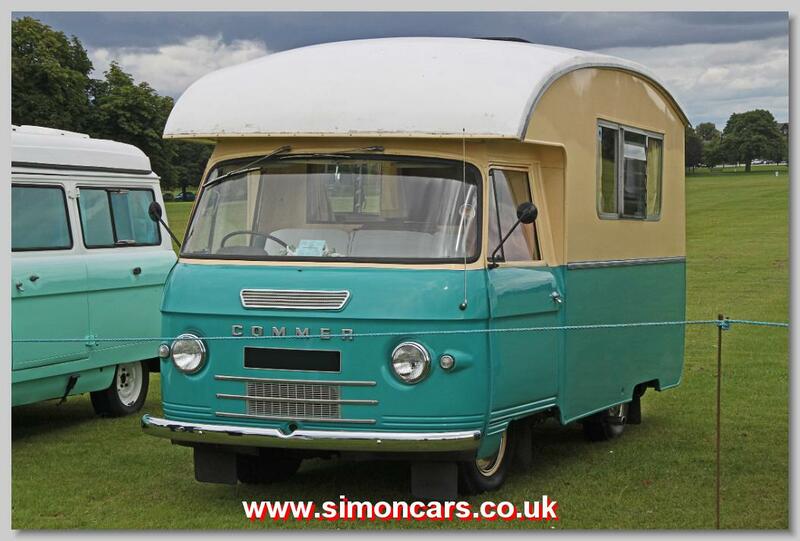 A change taxation rules in 1958 gave more favourable licensing to motorised caravans and encouraged sales. Central Garage was sold to the Looker Group in 1964, and Paralanian to Spen Coachbuilders in 1965. Austin 152 Paralanian. 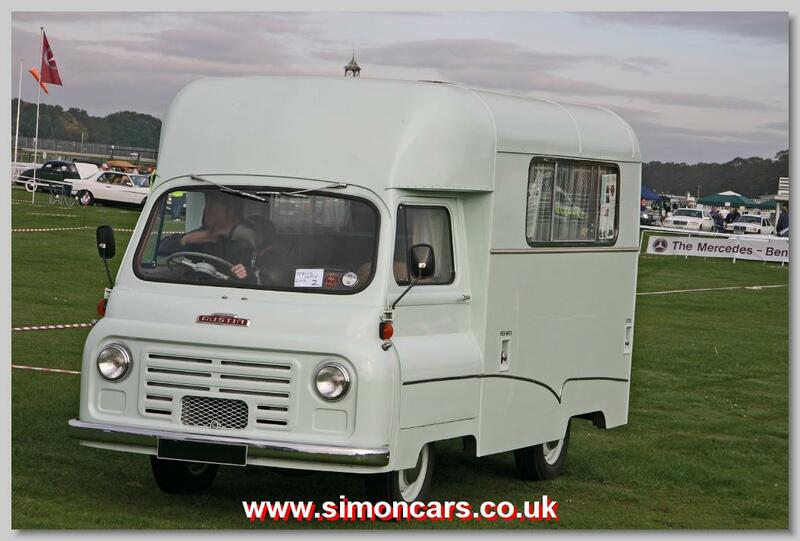 This Austin carries a Paralanian motorhome. This was coachbuilt by Central Garage, Parry Lane, Bradford and was quite pricey, but this original MkI has survived. 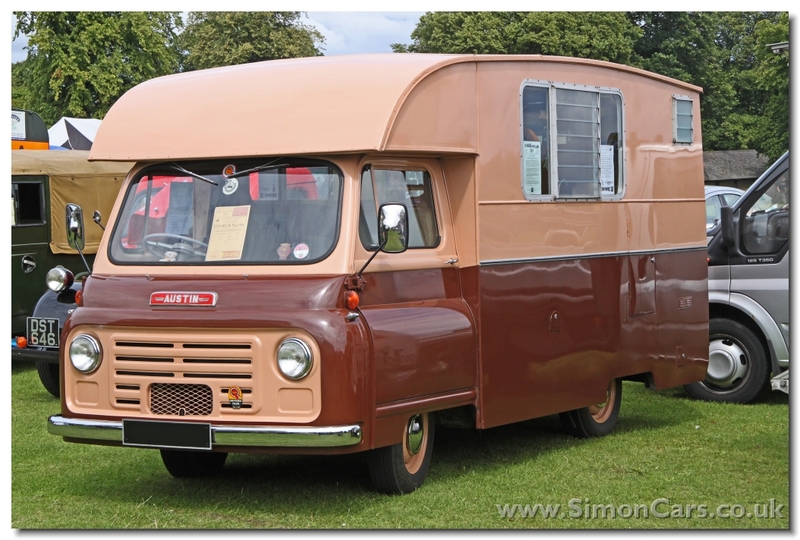 Commer FC Series IIa 1963. This has Paralanian coachwork.